As the show straddles the genres of Alternate History and Science Fiction, the world of High Castle is based on counter-factual history. That being said, the scenario below is projected from historical events that could explain the tragic collapse of the Allies and ultimate rise of the Axis powers. The Man in the High Castle Universe: What went wrong? For an American living in the 21st Century, the victory in the Second World War is even more fundamental to their worldview than even the American Revolution of 1776. It is, after all, the founding story of the modern United States and the rest of the world as we know it. The concept of the Allies losing to the satanic enemy of Nazi Germany and its Axis collaborators hits home in primordial fashion. It is a concept so deeply disturbing that the dystopia such a defeat would create is generally unthinkable. Yet in the High Castle universe, that is exactly what happened. So, what exactly went wrong in the High Castle timeline? 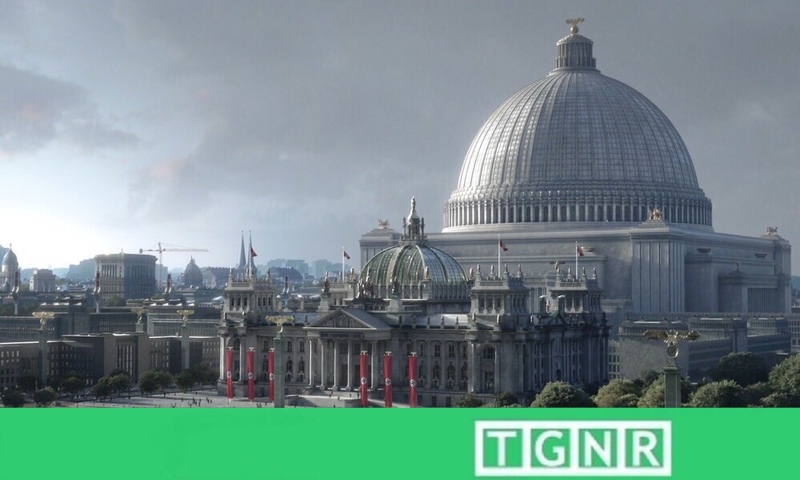 In the High Castle universe, many well known events of the Second World War have outcomes clearly contrary to the viewer’s universe. In both the series and the classic novel, details are scarce as to exactly how the Axis managed victory over the Allies. Putting aside the little information divulged by the show so far – including Nazi Germany’s clear development of the first strategic nuclear weapon – what happened to the Allied nations that allowed this disaster to occur? While there are several distinct possibilities, one must start with the life of one Sir Winston Spencer Churchill.